Results for - Minimally Toasted to Burnt? 1. 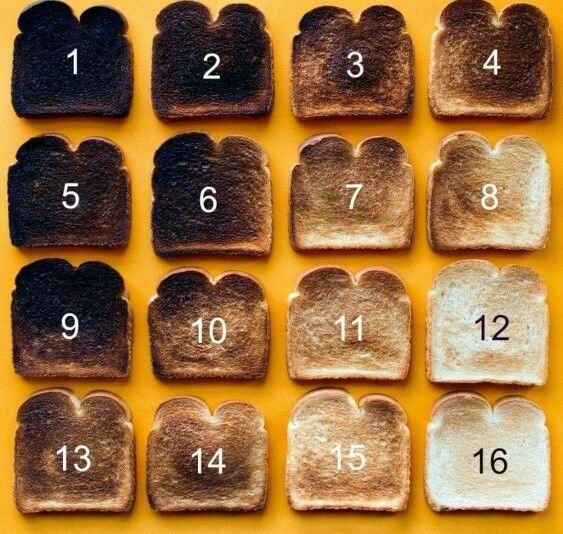 Minimally Toasted to Burnt?